IDEAL FIRST HOME OPPORTUNITY – EXCELLENT VALUE ! 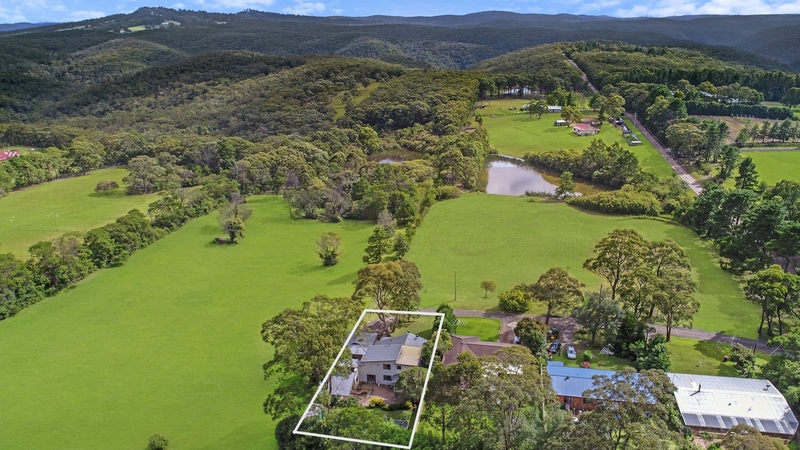 This is an outstanding opportunity for an astute purchaser to secure a substantial family home in a delightful setting and value add. Positioned at the end of a quiet laneway with an idyllic North aspect, this home offers huge potential. Short easy walking distance to Bilpin town center. school and restaurant. – Delightful timber features throughout the home. – Huge kitchen meals area , spacious laundry, indoor sauna. – Easy walk to Town centre and Bilpin school. – Secure fenced rear yard, private setting. This property has all the hard work done and leaves enormous scope for further value adding with just the final finishing works required. A great opportunity to raise a family in a safe quiet area right in the Bilpin town centre.